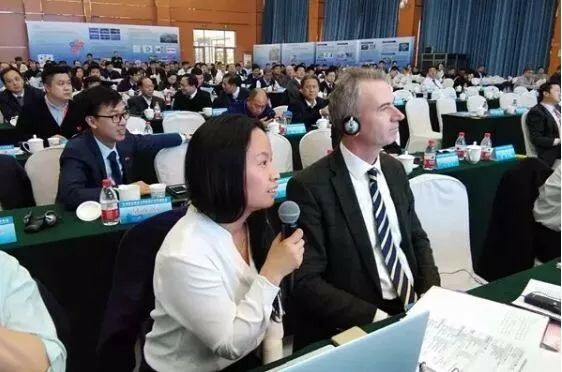 New ways to extend the life of resource-hungry products were discussed at a Sino-UK summit, co-organised by the University of Brighton. 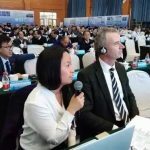 The event, the first of its kind aimed at fostering cooperation in remanufacturing between the UK and China, was attended by representatives of the UK’s innovation agency ‘Innovate UK’, the British Embassy in China, the Welsh Government and China’s Ministry for Information and Industry Technology. It was co-organised by Dr Yan Wang, Senior Lecturer in the University of Brighton’s School of Computing, Engineering and Mathematics, who works in the field of sustainable manufacturing and currently is a Visiting Scholar at China’s National Key Laboratory for Remanufacturing. 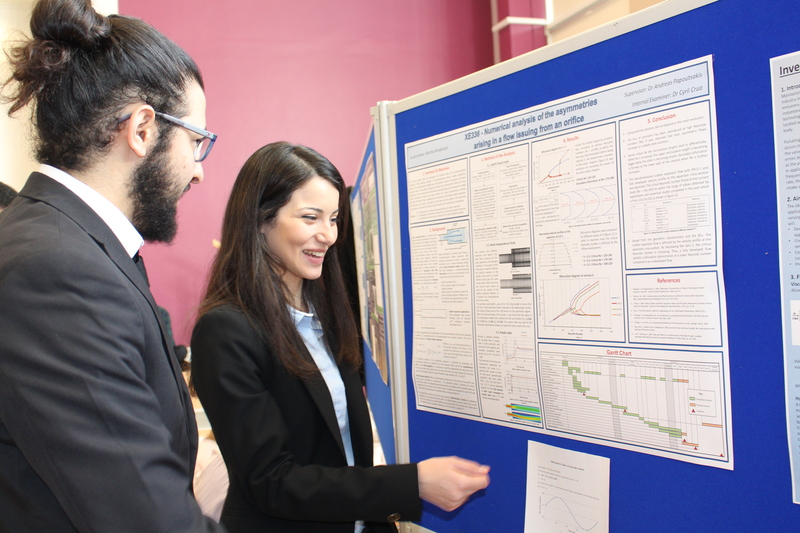 The advanced-level work undertaken by our final year students be showcased at the Engineering Project Exhibition on Wednesday 18 April in the Advanced Engineering Building Lewes Road, Brighton, BN2 4GJ. Each student will present their work on a poster, and will welcome the opportunity to answer questions and provide clarification on their projects. Many projects are industry or research-based and cover a wide range of disciplines, ranging through all aspects of automotive, aeronautical, mechanical and manufacturing, electrical and electronic engineering and design. 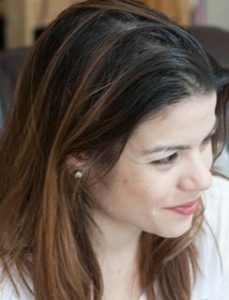 Dr Konstantina Vogiatzaki’s research seeks to unlock the physics and push the manifold operating limits of our modern energy systems in order to increase their efficiency, regulate their fuel consumption and minimise their harmful emissions. 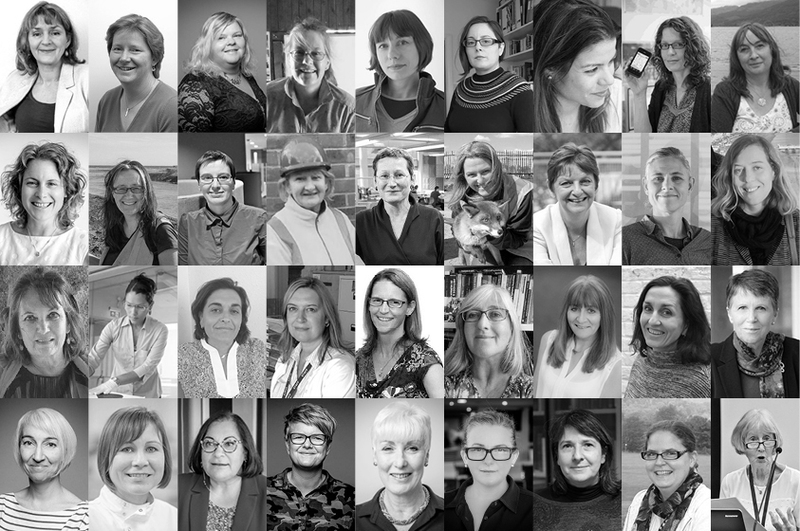 To mark International Woman’s Day in 2018 we are celebrating the achievements of our female students here at Brighton. 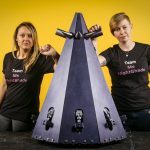 University of Brighton undergraduate students Katie Henderson and Jodie Nye battled it out against fellow contestants in the last series of BBC’s Robot Wars. 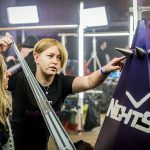 Katie and Jodie, both studying for a BSc (Hons) Mechanical and Manufacturing Engineering, are long-standing fans of the show and were one of the few all-female teams to have taken on the challenge with their robot ‘Ms Nightshade’. Speaking about her experience Katie said: “It was an honour to represent the University of Brighton and also to promote female engineers. I worked on the design and Jodie and I collaborated on putting our robot together. 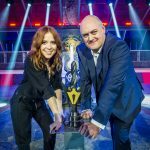 I knew I wanted our robot to be different and something that had not been seen on the programme before and to be able to defend itself and attack from all angles. Jodie commented: “The whole experience has been incredible. I can’t compare it to anything that I have ever done before. The most valuable thing for me apart from gaining the practical skills from constructing and assembling the robot was the chance to develop presenting and communication skills from appearing on the programme. 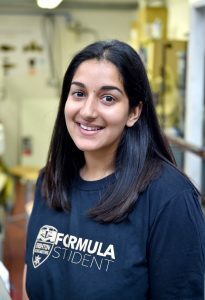 Prianka Sabharwal, BEng (Hons) Aeronautical Engineering gives us an insight into life as an engineering student at Brighton and the amazing experience taking part in Formula Student offers. Good luck to Pria and the Brighton Racing Motors team who will be racing their car at Silverstone this weekend as part of the Formula Student competition. Check by here to find out how they got on. Aeronautical Engineering student and president of the University of Brighton Aeronautical Society, Tom McNicholas, puts real flying aside for a moment to share some of the amazing bits of kit available here. “I chose to study engineering at Brighton for the impressive facilities available like the simulators and the wind tunnel. I would recommend my course to anyone – it’s clear to see the university’s pride in its engineering department and how far you can go after studying here. The staff couldn’t be more friendly and helpful, willing to do what they can to help you understand things.